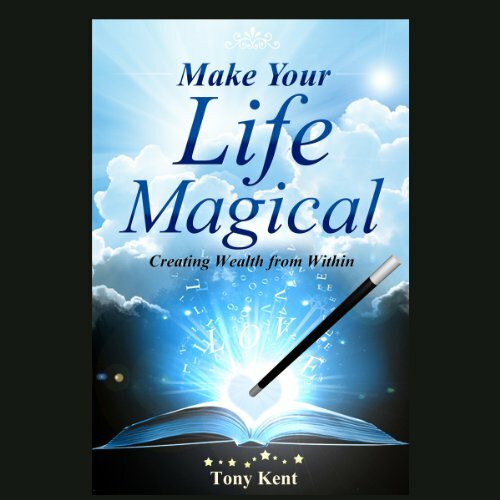 Showing results by author "Tony Kent"
A comprehensive how-to guide covering spiritual principles with practical application in order to create a life that reflects one's dreams. Presented in a step-by-step approach, this book takes you through the actual steps of having an abundant life which includes creating a life purpose statement, balancing your life, and building harmonious relationships. The most important part of this book is that it reveals ancient spiritual secrets and instructs you how to utilize your Divine connection to create a life of joy, empowerment, and abundance. An assassin’s bullet. A deadly conspiracy. But who is calling the shots? 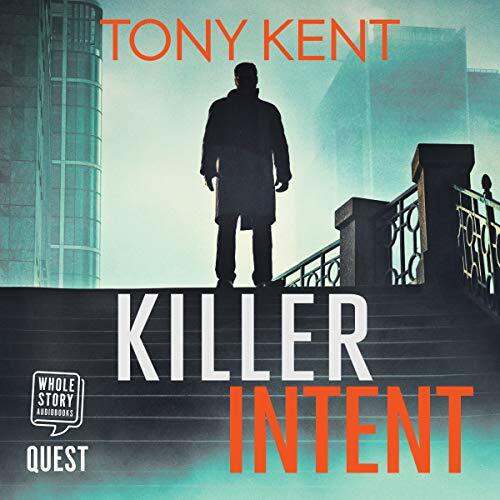 When an attempted assassination sparks a chain reaction of explosive events across London, Britain’s elite security forces seem powerless to stop the chaos threatening to overwhelm the government. As the dark and deadly conspiracy unfolds, three strangers find their fates entwined: Joe Dempsey, a deadly military intelligence officer; Sarah Truman, a CNN reporter determined to get her headline; and Michael Devlin, a Belfast-born criminal barrister with a secret past.